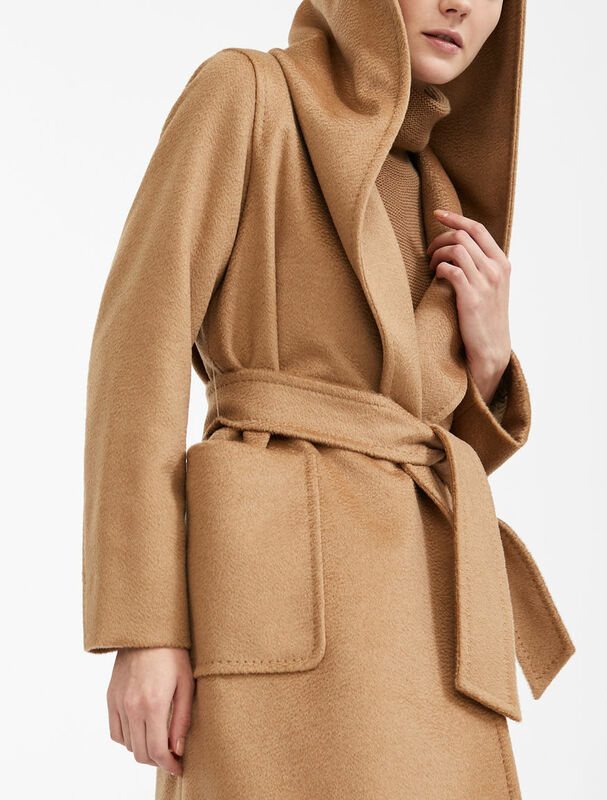 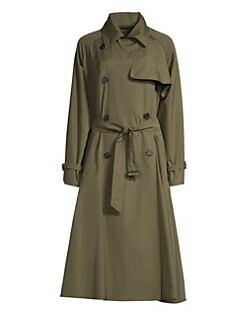 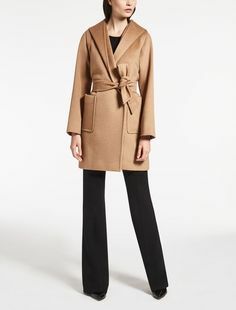 Max Mara CALIPSO camel: Wool, cashmere and silk trench coat. 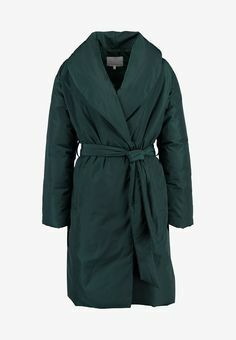 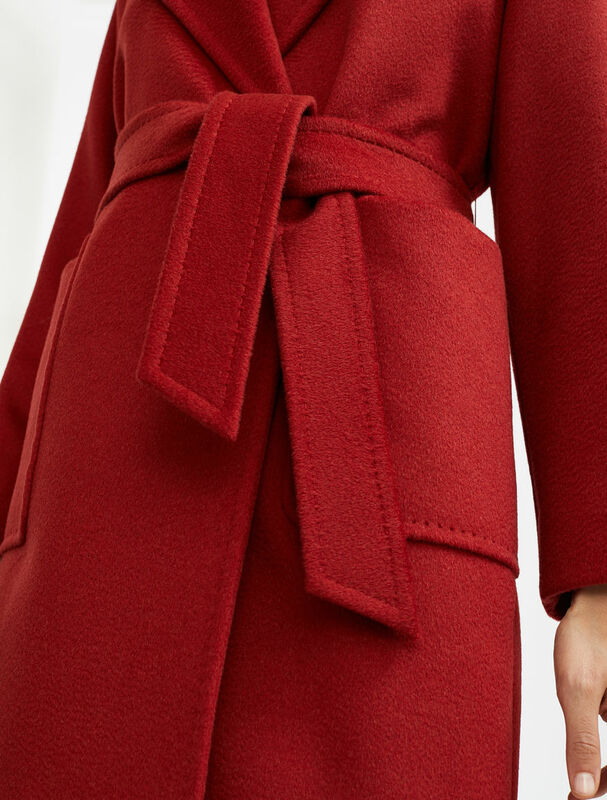 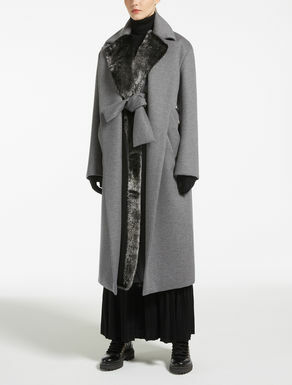 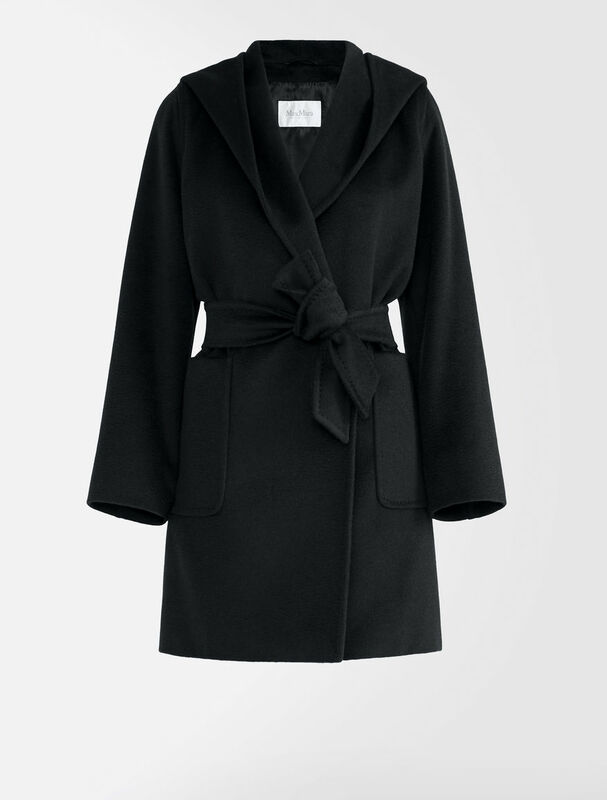 Max Mara CREMONA black: Cashmere and wool coat. 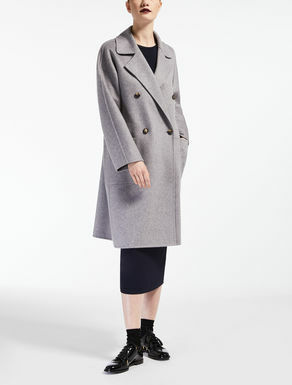 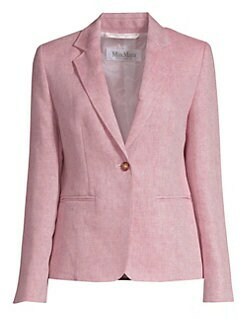 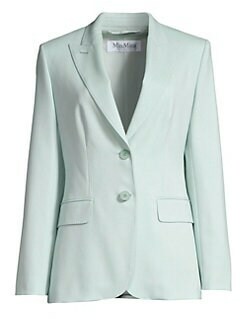 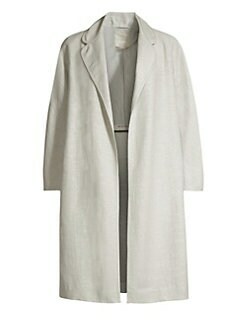 Max Mara MARLO light grey: Cashmere coat. 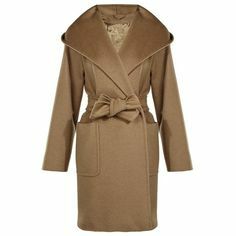 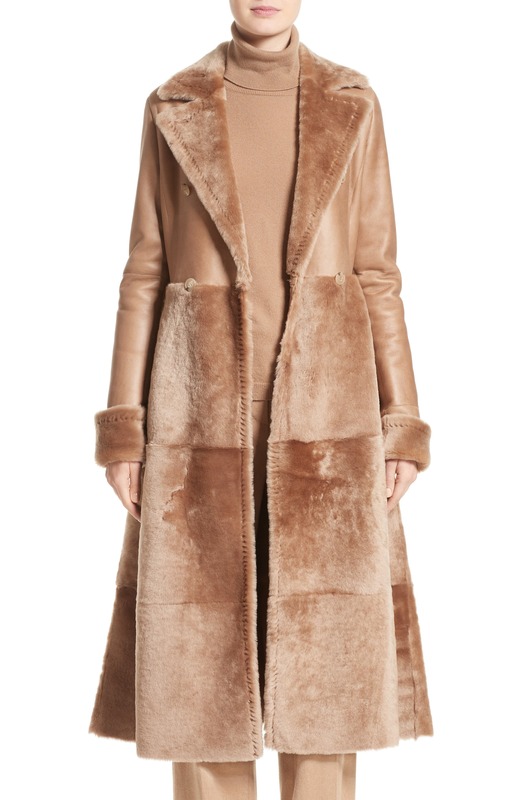 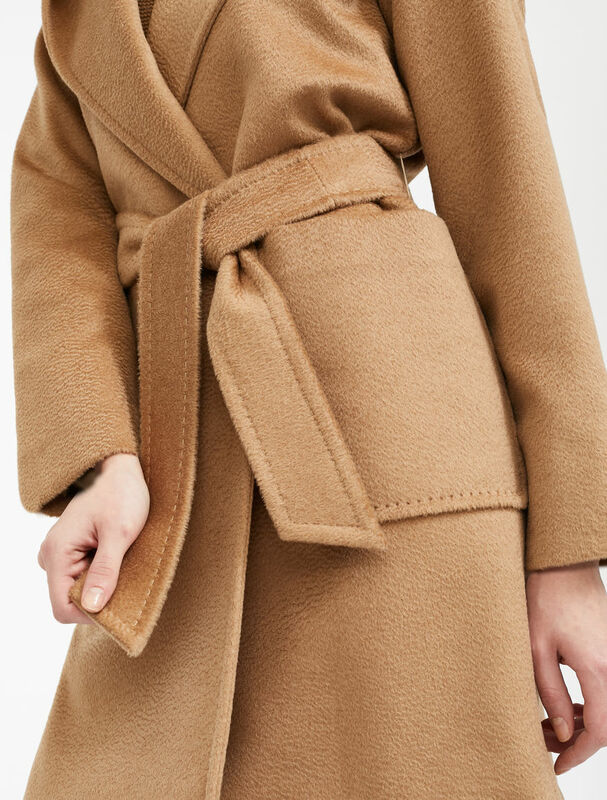 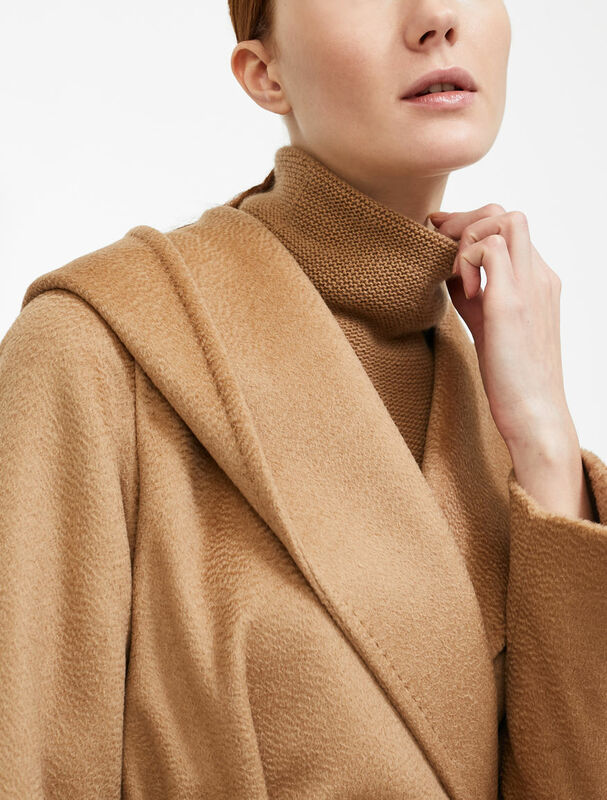 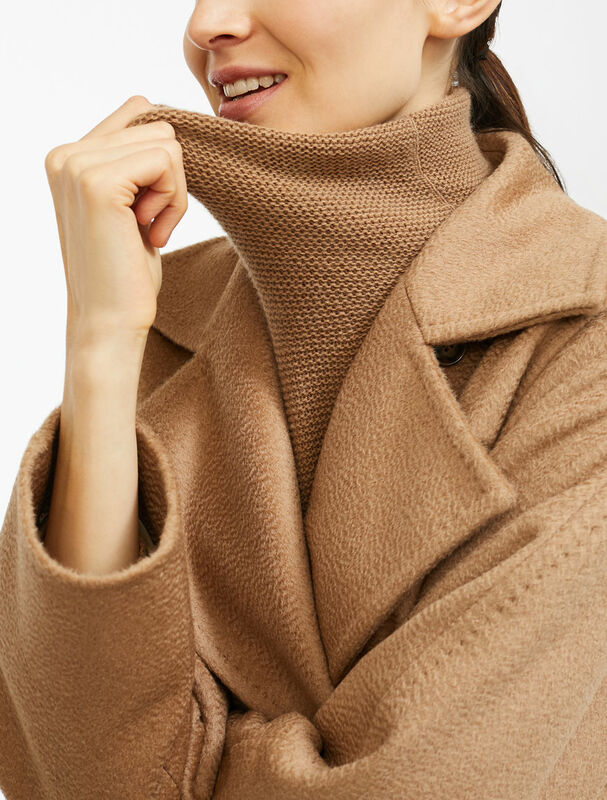 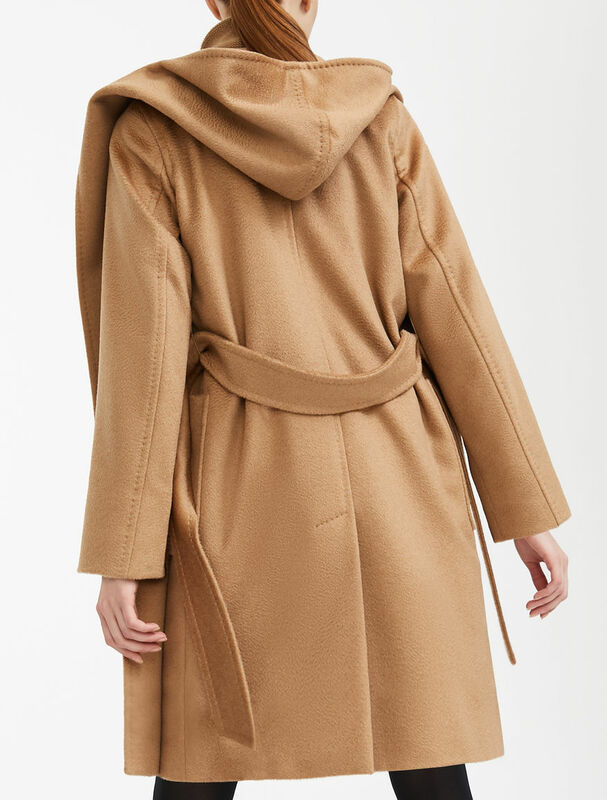 Max Mara PAVONE camel: Cashmere coat. 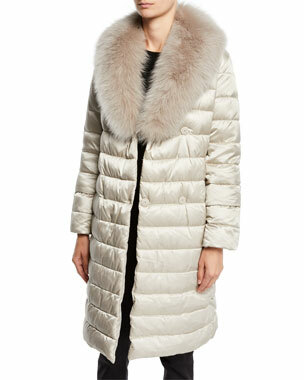 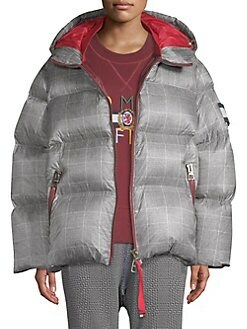 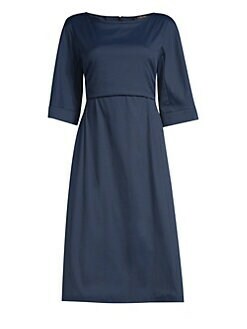 Max Mara NOVEPAS ultramarine: Reversible down jacket. 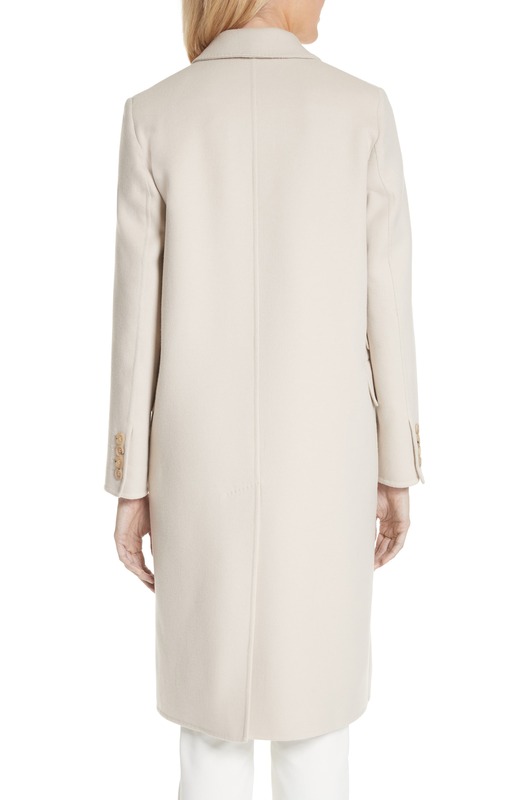 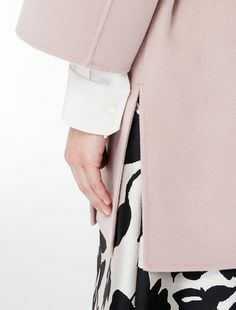 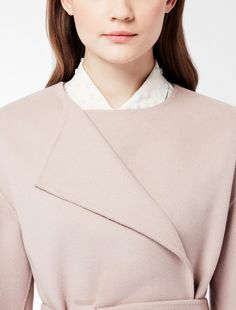 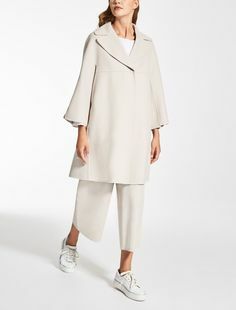 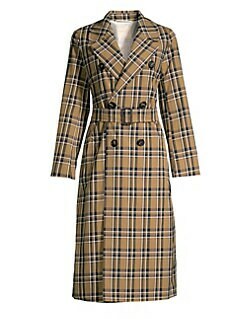 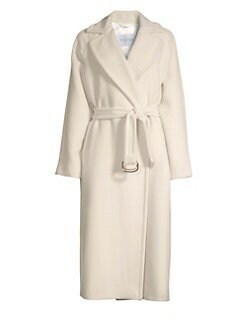 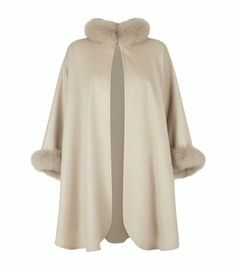 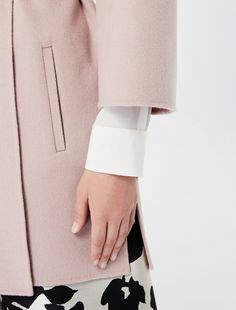 Max Mara LEVICO ivory: Alpaca and wool coat. 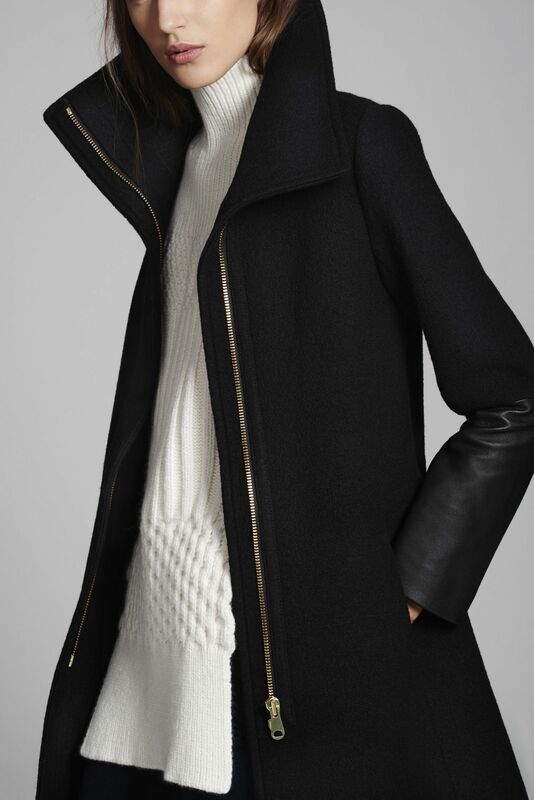 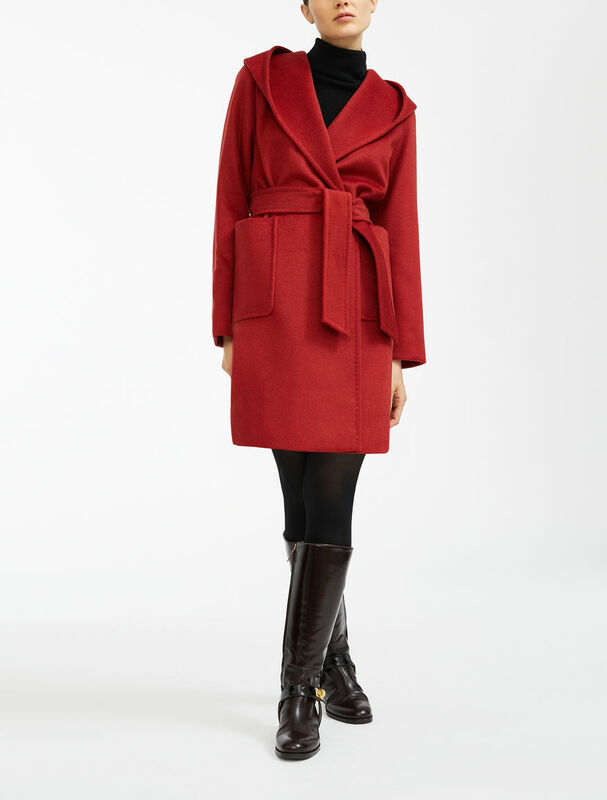 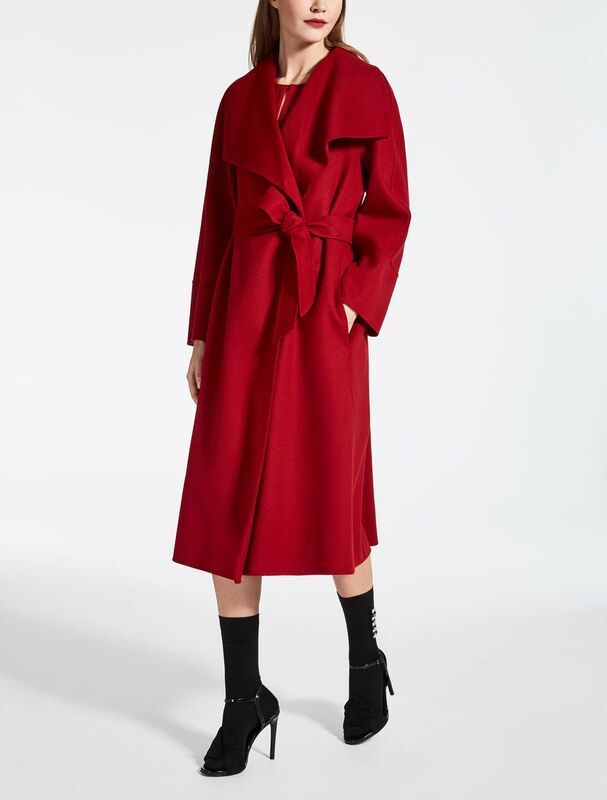 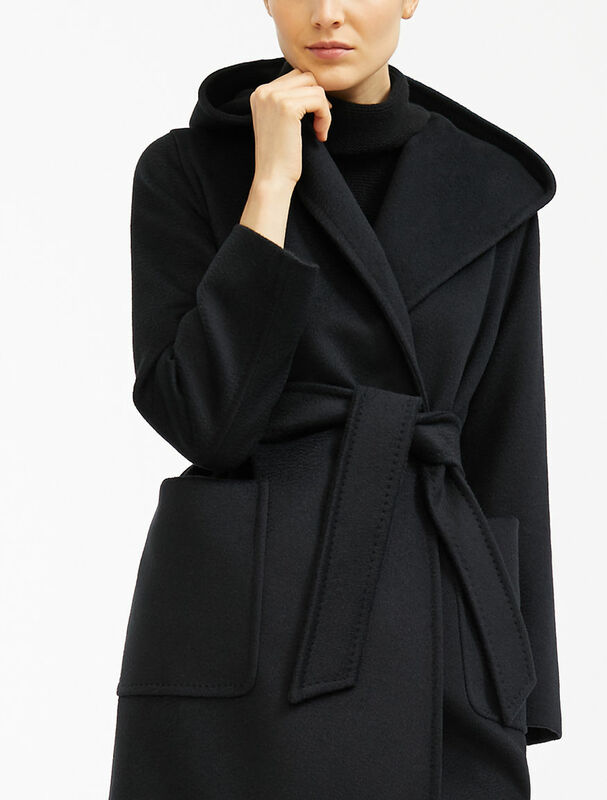 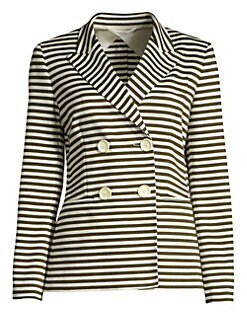 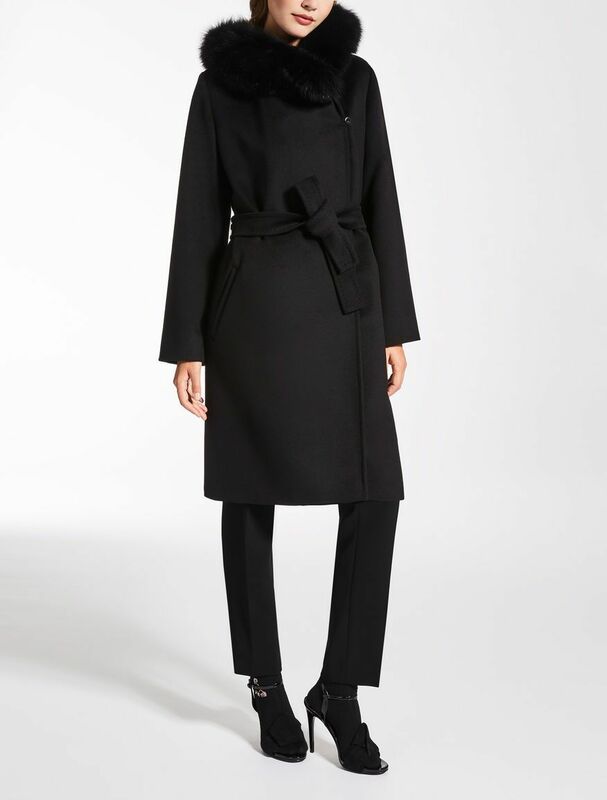 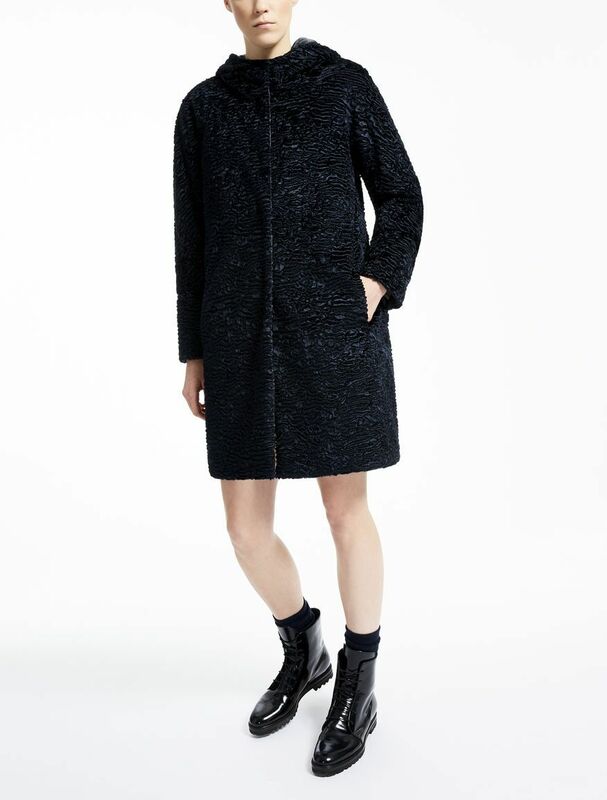 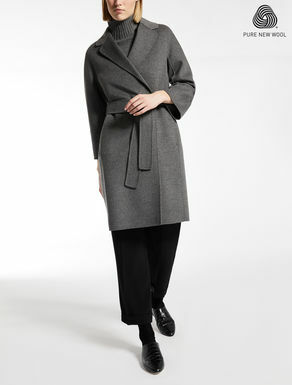 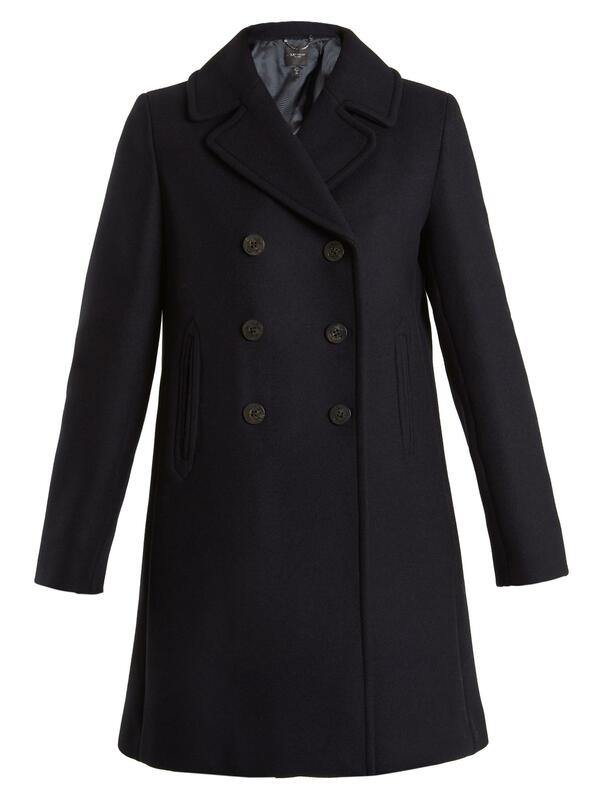 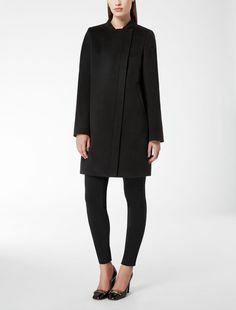 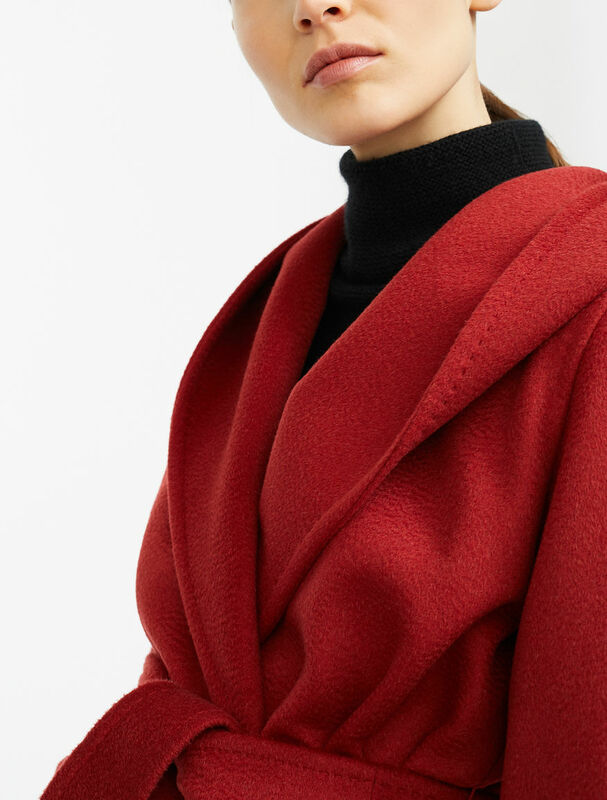 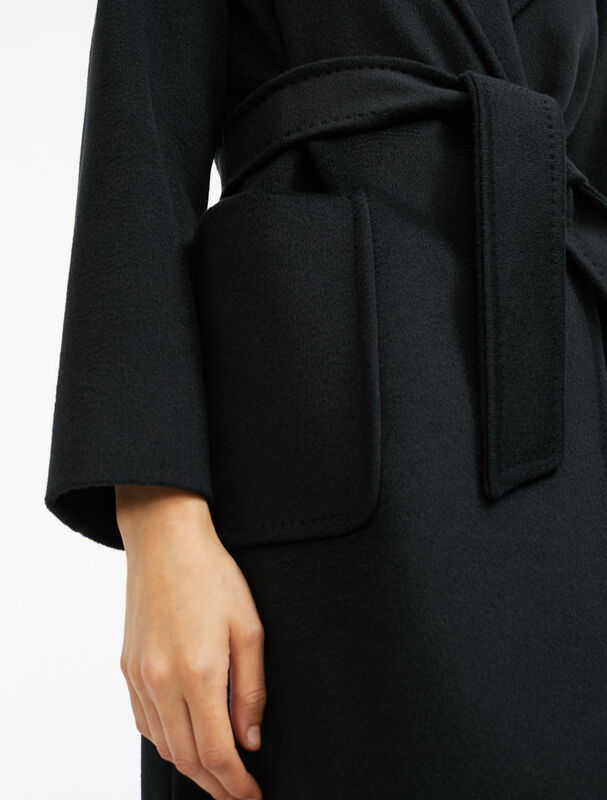 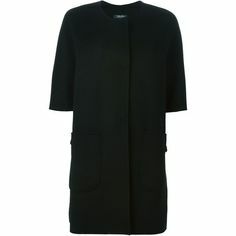 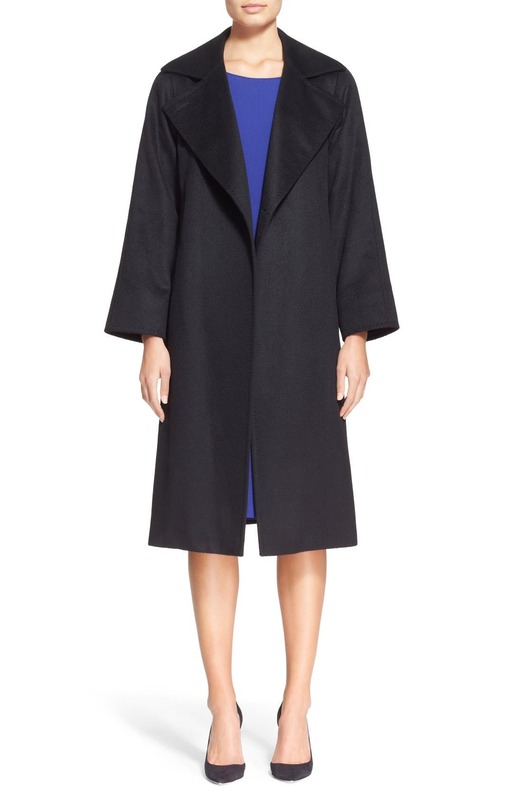 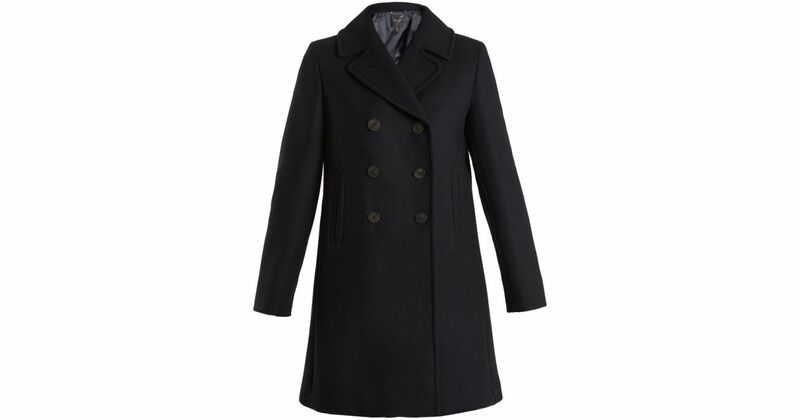 Max Mara DIRITTO black: Wool coat. 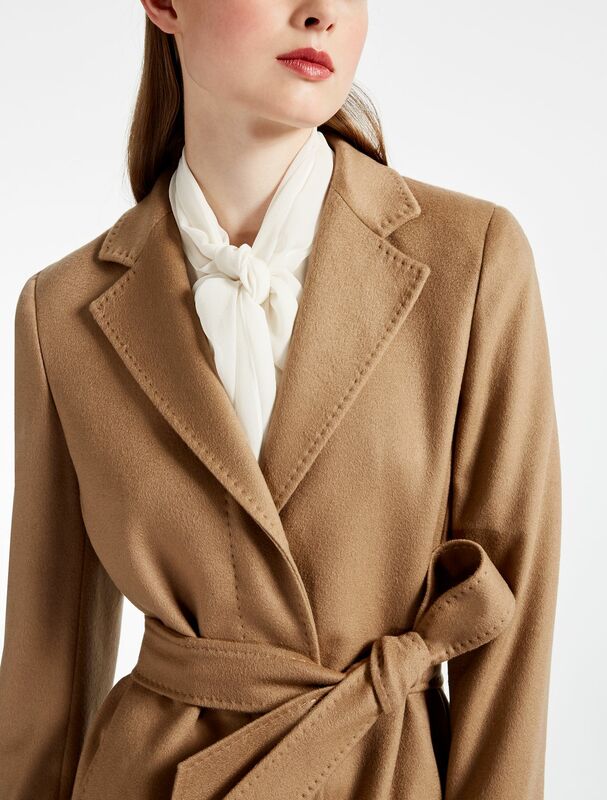 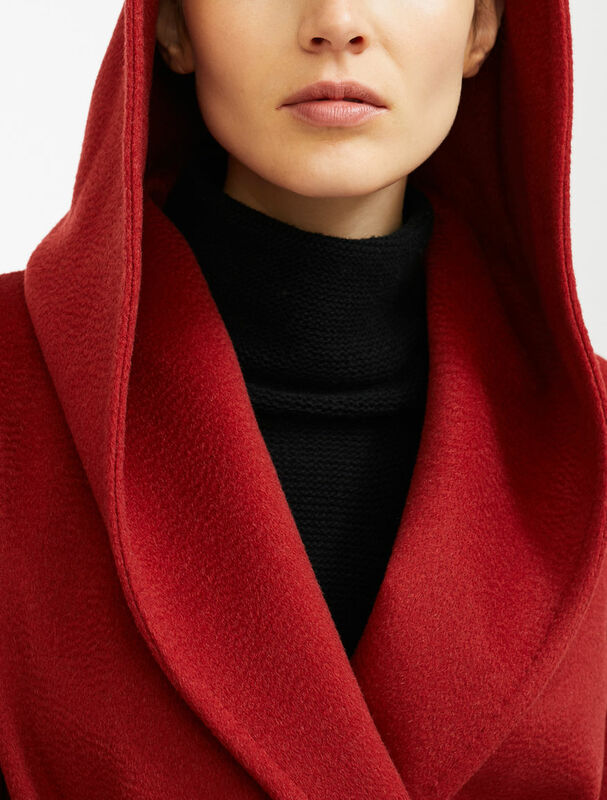 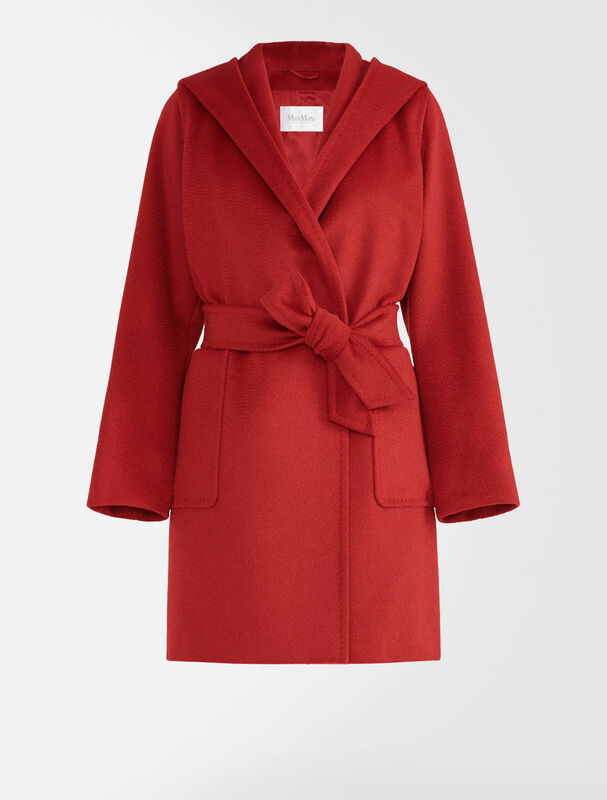 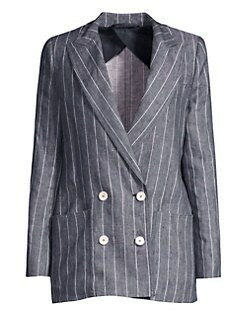 clubmonaco: Speak volumes in a leather-trimmed coat with enveloping collar. 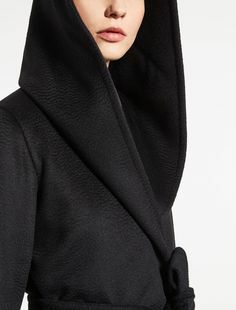 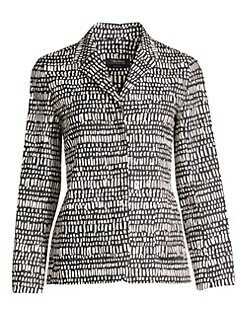 Max Mara MENTANA black: Cashmere jacket.